Endless Privacy In This 2300 Sq. 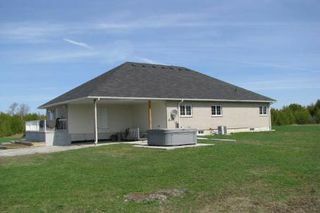 Ft. Bungalow Located Minutes Outside Of Beaverton Just East Of Highway 12. 30 Acres Of Bush And 35 Acres Of Workable Land With Great Soil. 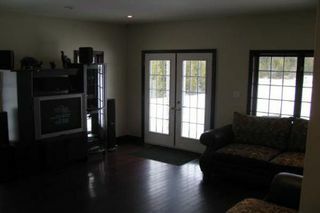 Beautiful View From Every Room With Loads Of Wildlife. 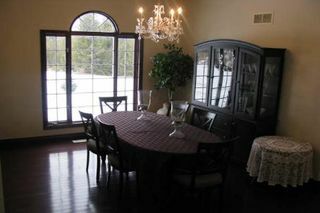 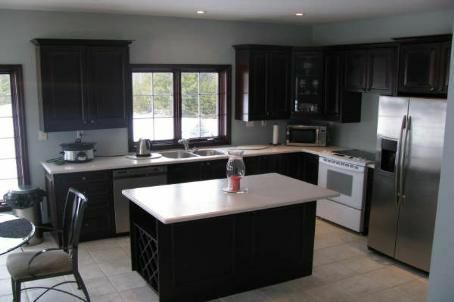 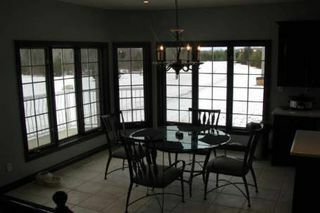 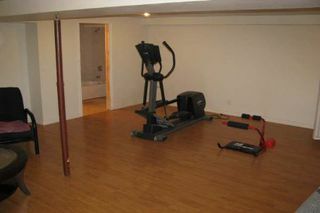 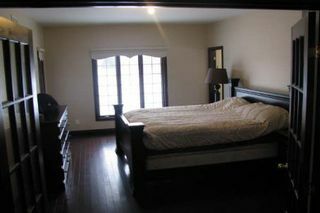 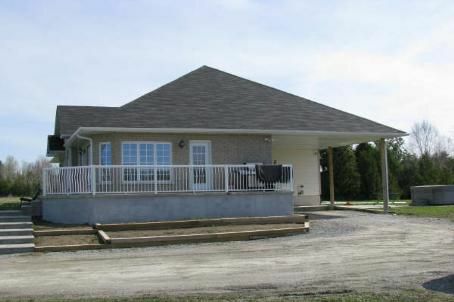 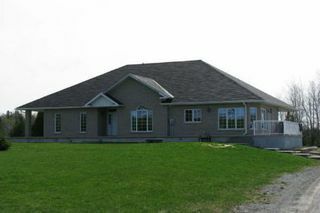 Home Has Endless List Of Upgraded Features Including Jatoba Hardwood And Porcelain Flooring Both Very Animal Friendly. Maple Cabinets In Kitchen With Dark Cherry Finish, Corion Countertops.